[VIDEO] Are Malaysians Too Embarrassed To Talk About Periods? We asked everyday Malaysians about the taboo! Nowadays, there's definitely more awareness and education surrounding periods globally. They are talked about in TV shows, movies, and talk shows. But is this the case for a conservative Asian culture like ours? We wanted to find out if Malaysians were willing to talk about periods or if they're still shy. And then there was a special treat for everyone at the end! If you've ever worried about odour during your period, try Libresse's Green Tea scented range of pads. They're giving away free samples too! Belum try, belum tau! 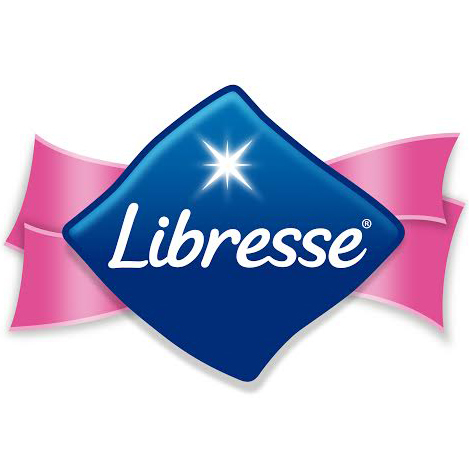 Get your free sample of pads from Libresse here. Once again, Libresse is championing the message that period is period - there's no need for shame or embarrassment!